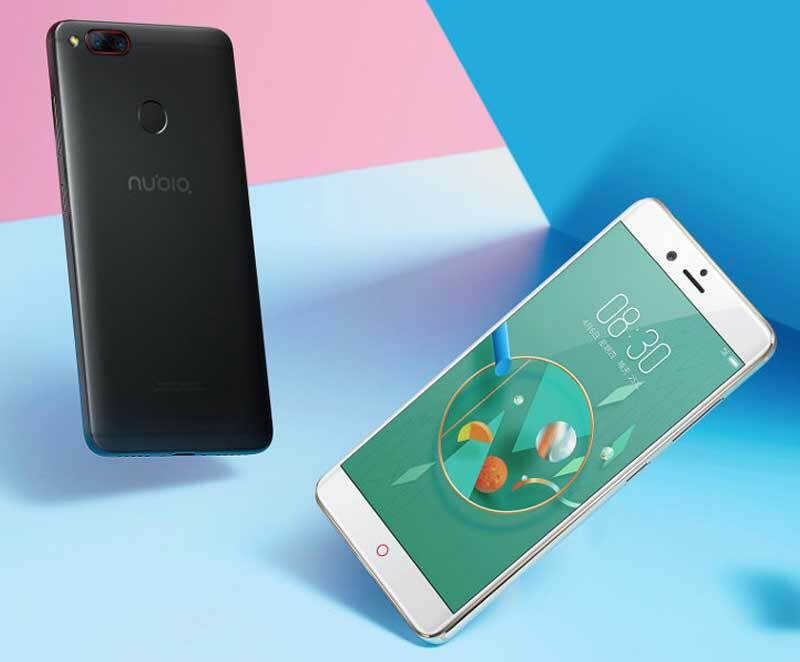 Nubia today launched a mid-ranged flagship phone called the Nubia Z17 Mini in India. Nubia Z17 Mini is launched in the country at a price tag of Rs 19,999 and will be available on Amazon starting June 12 noon. Nubia Z17 Mini is already available for per-registration on its official website. To recall, the Nubia Z17 mini was launched in China back in April, in 4GB RAM and 6GB RAM variants. The company has only brought the former to India. In terms of design, the Nubia Z17 Mini looks identical to the Z17, only with a smaller 5.2-inch full-HD (1080x1920) display with 424ppi and Gorilla Glass on top. Similar to Z17, the Nubia Z17 mini features a slim form factor with almost no bezels on the left and right sides of the display. The smartphone features a metal unibody design with a dual rear camera setup on the back along with a fingerprint sensor. As for specifications, the Nubia Z17 mini sports a vivid 5.2-inch full-HD display, covered with curved Gorilla Glass protection for the screen against unwanted accidental scratches and drops. The dual-SIM VoLTE-enabled smartphone is powered by a Qualcomm Snapdragon 652 chipset and offers 64 GB of storage with 4 GB of RAM. There is another higher version of the smartphone that comes with Snapdragon 653 chipset, 64 GB of storage and 6 GB of RAM. It remains to be seen if both the variants find their way in the price-conscious Indian mobile phone market. The Nubia Z17 mini features USB type-C port for charging and data transfers. There is a fingerprint scanner at the back that doubles up as a feature key to take extended screenshots as well. The camera is one the major attractions of the device. The smartphone sports 13-megapixel dual cameras, with phase detection autofocus (PDAF), at the rear. These are assisted by a bright LED flash. The dual rear cameras are capable of capturing real monochrome shots, thanks to a dedicated monochrome sensor. They offer an aperture adjustment from f/1.0 to f/16.0. The smartphone also sports a 16 MP front-facing camera, with an 80-degree wide-angle lens for the extended point of view.